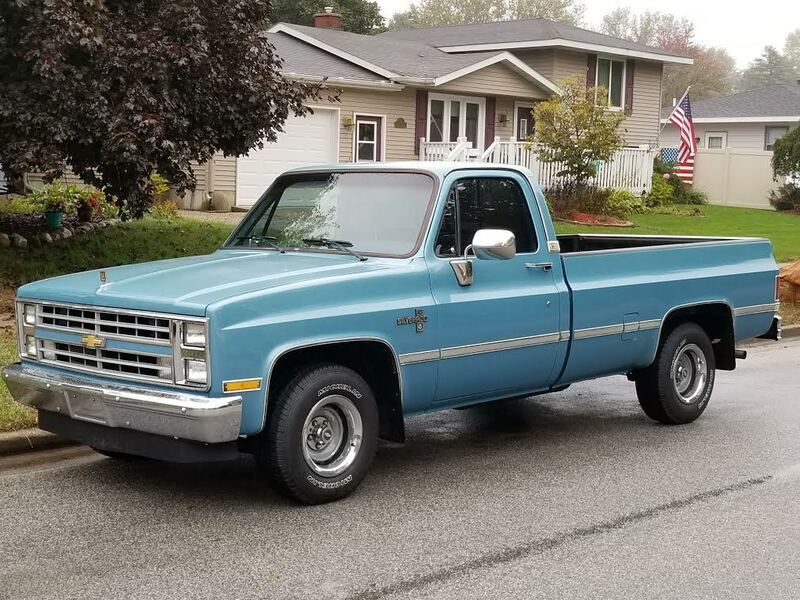 I have a 1985 C10, 8' bed. Stock height, stock 8" rally wheels. I like the stock rims and height. 2WD. I have an LS6 cammed LQ4 6.0 dropped in it, and regeared with 3.73. I am looking for a recommendation for optional tire size. 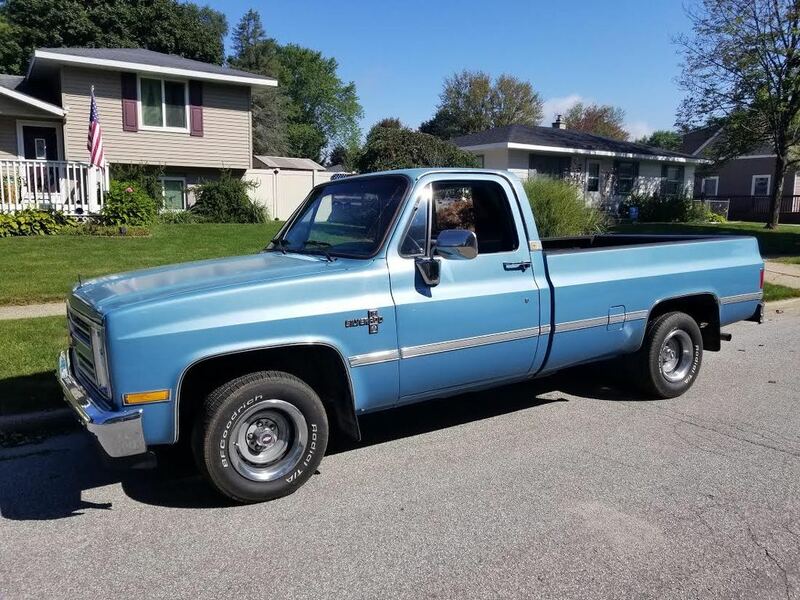 My goal of my vehicle is to be a truck that is a sleeper, not a drag car that looks like a truck.... if that makes any sense. Thank you for the input zieg85. Greatly appreciated. That is right in the middle of what I have been kicking around. My truck currently has 275/60R15 BFGs in the rear, and 255/60R15 BFGs in the front. I cannot stand the smaller tires up front... but that was what was on the truck when I bought it. There is plenty of clearance for the 275/R15s in the rear, I'm relatively content that I can put the same up front... but I would like to try a little taller, or am I pushing it? I have a set of 235/75R15 Michelin Defender LXT tires that I kept off of my 1990 F150, with only 15K miles on them (80K tires). I would be interesting in using these, but would like something wider. Excellent, I will go that route. I still tuning the LS, the taller tires will work in my favor. This is how mine sits now... hate the smaller tires up front! Much better. 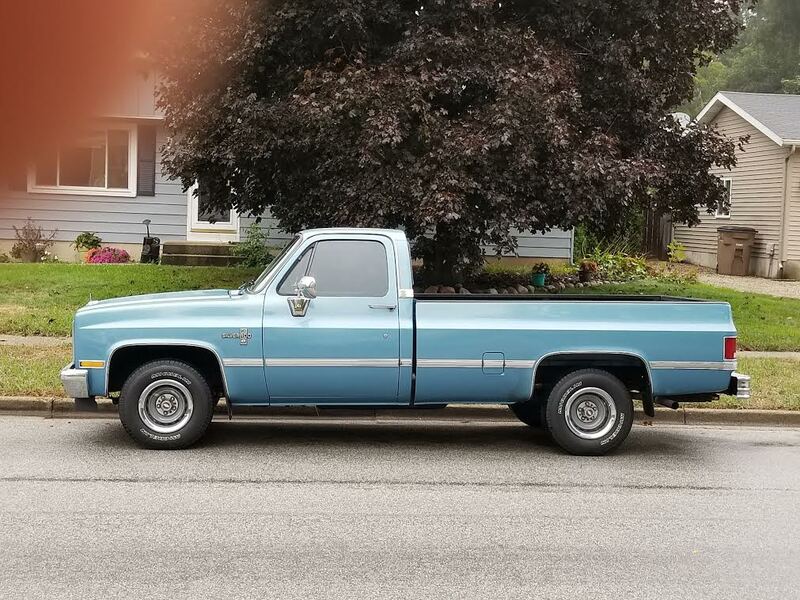 Looks like a truck again.